-High temp. 17-7SS, 1.900 O.D. 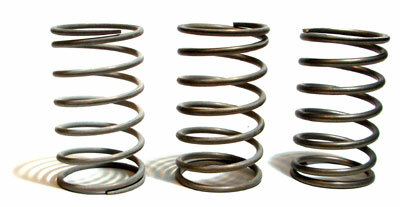 Includes Aluminum Spacers to locate the spring. TK188-S1 Standard 0.093 wire (Standard and medium included with 400 & 400R gates).